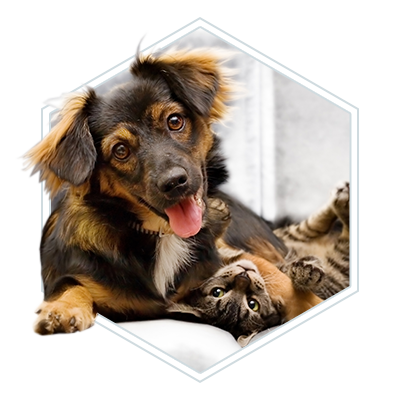 At 2nd Street Animal Hospital, we love all pets. 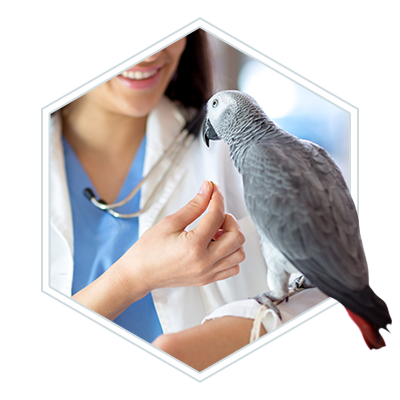 We embrace animals of every kind, which is one reason why we have exotic pet vet services. Every animal deserves a shot at love, and we’ve seen countless owners who have a bond with reptile pets. Indeed, reptile pets can be a blessing to your home in the same way that a dog or cat can, but they are also much different, and caring for them is hardly similar to raising a free-roaming, domesticated mammal pet. One of the most common questions about reptiles is whether or not they make good pets. It’s a good question to be sure, and the answer is, well, it’s complicated. Reptiles make great pets for a variety of reasons, but they also come with their own share of unique challenges. It’s not fair to say whether or not they make objectively good pets. Some owners will find a reptile to be much more satisfying than a dog or a cat, while others might find it’s not their cup of tea. 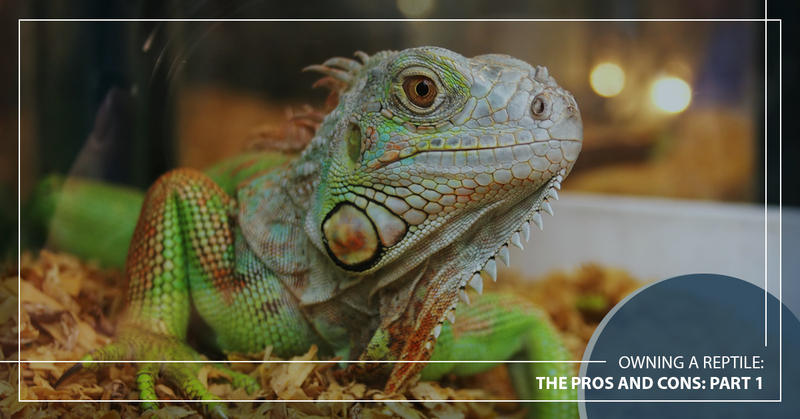 In this blog post and the next, we’ll take a look at the pros and cons of owning reptiles. In this post, we’ll start with the pros, and in part two, we’ll look at some of the cons. Let’s just take a moment to be honest here. Reptiles are cool. They’re unique. They’re different. We all love dogs and kitties, but they’re not exactly uncommon. Our interest and deep curiosity aren’t suddenly piqued when we see someone walking their dog in the park. Reptiles, on the other hand, are much more uncommon as house pets, and they’re pretty nifty. How frequently do you see someone with a live snake in their home? How many times in your life have you seen a chameleon? From the snakes that slither and slide to the lizards that lounge and laze, reptiles are just really cool and interesting animals to look at. They’re fun to touch, they’re fun to watch (when they feel like moving) and they’re just so unique compared to the pets we’re normally used to. Make no mistake about it — cool factor is definitely a valid reason to own a reptile. Another advantage to owning a reptile is that, for the most part, they can spend their entire lives in their terrarium, tank, vivarium, whatever you’d like to call it. Whatever they’re living in, they don’t have any strong needs to leave that area. That doesn’t necessarily mean that you can’t take them out to explore (though you’ll want to be careful with that, especially if your reptile is small), but reptiles are not pets that will be roaming around your house. For people who like having animals being able to enter any space in their home, this is a con. But, in terms of maintenance and keeping things nice and clean in your home? Definite pro. One major disadvantage of furry animals is that they don’t play well with allergies. Many people have dog allergies that would make it hard for them to have their own pup, and far more people are allergic to cat dander. Fur and dander don’t do any favors to people who have allergies, and they can also attract dust mites, which doesn’t help the problem. Reptiles, on the other hand, pose almost no threat to allergies. Reptile allergies, while they do exist, are overwhelmingly rare and most people will do just fine living with little scaly friends. If you’re looking for a low-commitment pet, let’s just get this out of the way. A dog is not for you. Cats are a little better in this regard, but you would be wrong to believe that cats need no maintenance or attention — some kitties need to be trained in their behavior, such as clawing your furniture, and the preposterous myth that cats are “mean” and don’t like attention is just that — a myth. 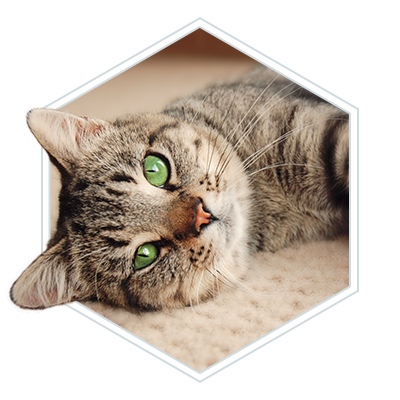 Cats love their humans and crave their attention, and our veterinarians can immediately spot a cat that’s been attention starved. Reptiles, though? It’s Easy Street caring for these guys. Reptiles don’t need or crave human attention, save for the hand that feeds them each day. They also don’t require anything in the way of behavioral training. You can’t really train reptiles, so their behavior is more of a “take it or leave it” thing. Fortunately, since reptiles are confined in their terrariums, there isn’t really any ill behavior that’s going to affect your home. While we don’t have exotic pets for adoption, our veterinary team sure knows a lot about them. We are trained in exotic pet care, and our exotic pet vet has treated many reptiles who needed a little bit of professional treatment. We love reptiles here at 2nd Street Animal Hospital, and they can certainly be a great choice of pet for the right home. If you have a reptile that needs medical attention or preventative care, don’t hesitate to contact us today! 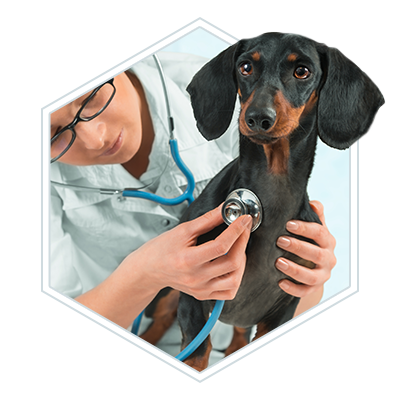 We serve clients all over Philadelphia, and we would love to treat your pet. Want to know some of the cons about owning reptiles? Don’t miss part two of this blog series!